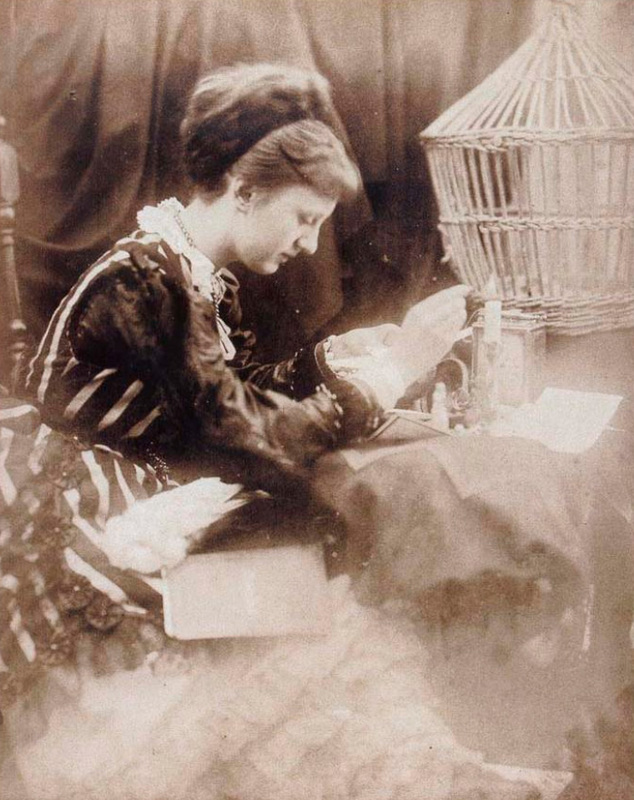 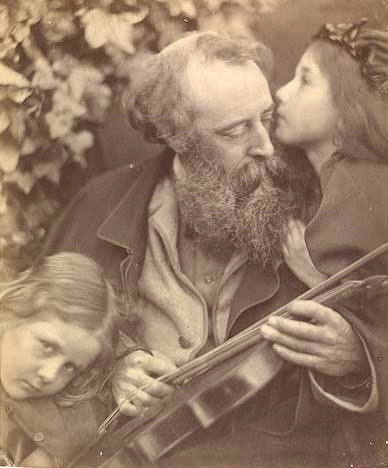 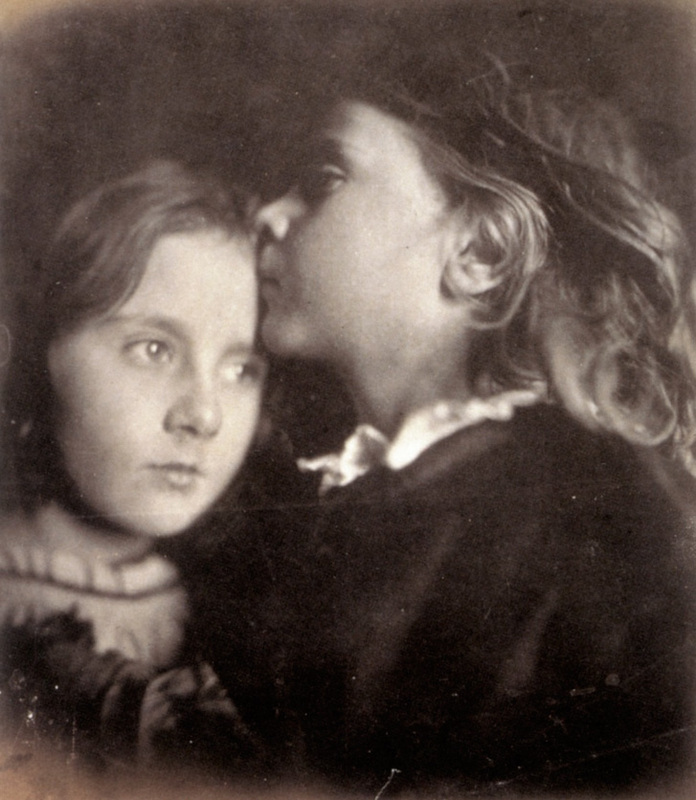 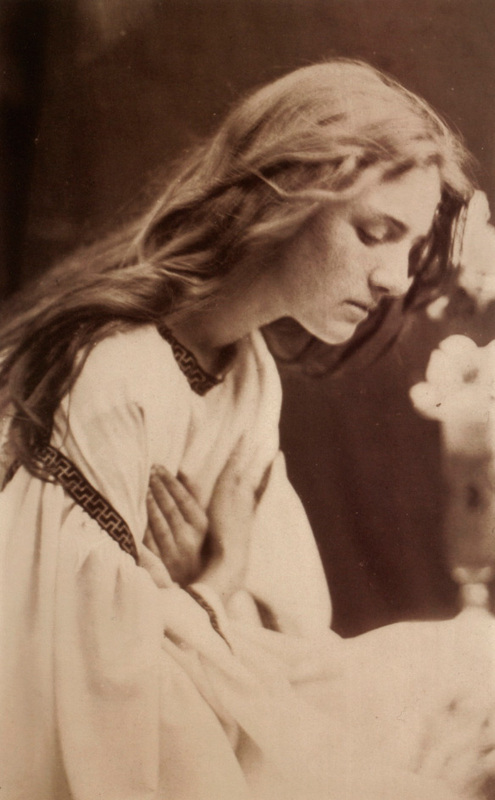 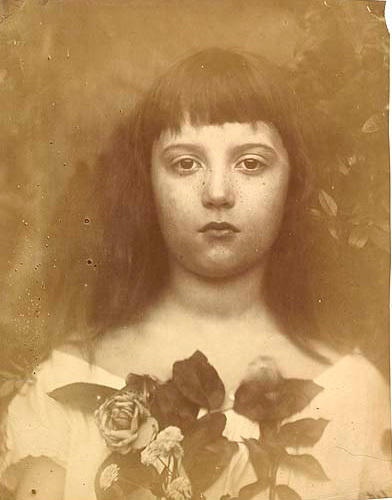 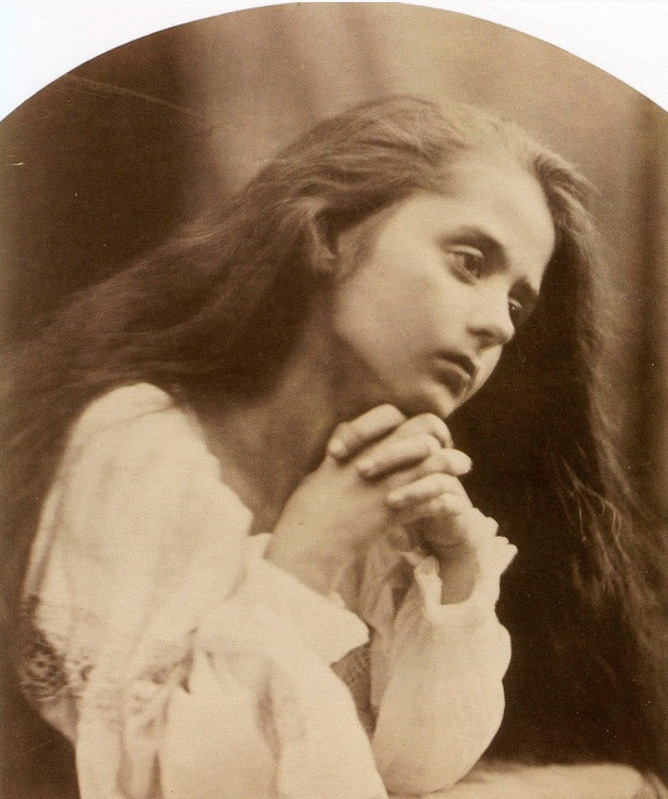 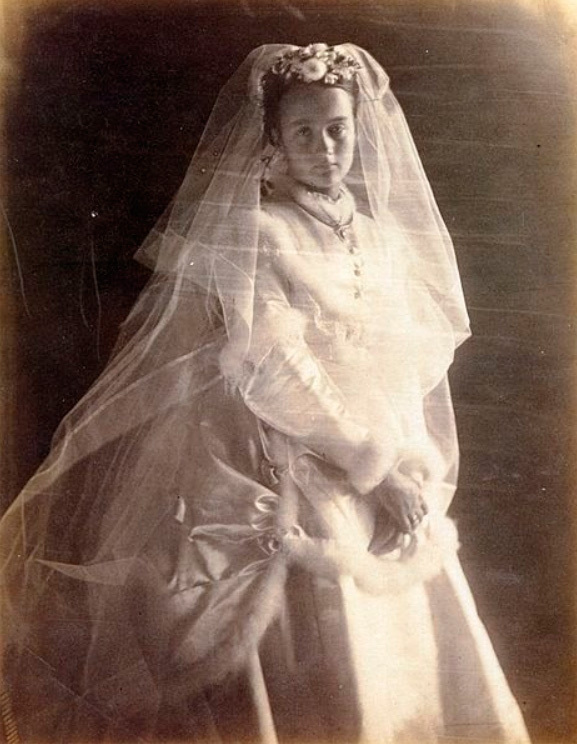 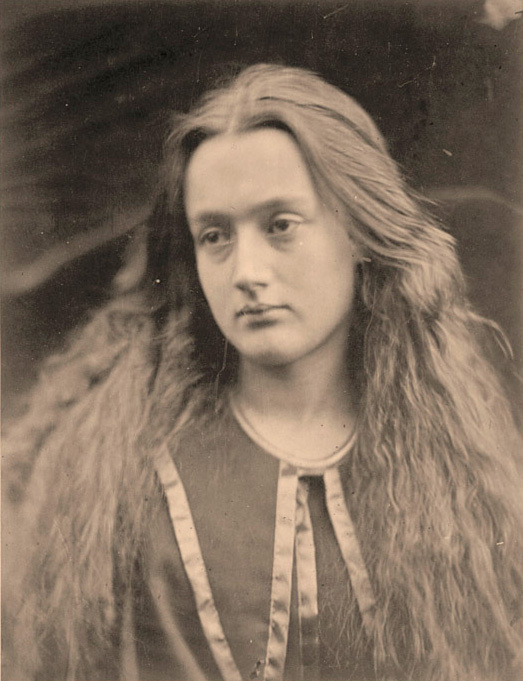 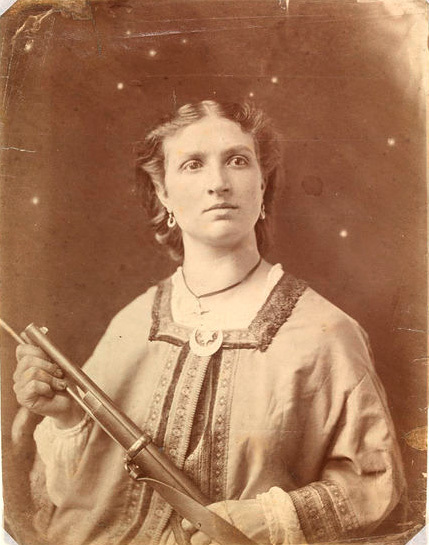 Julia Margaret Cameron was a largely talented, highly intelligent, free-spirited, eccentric, financially comfortable English woman who took up photography as a personal adventure, as she might have taken up philanthropy or rose culture. 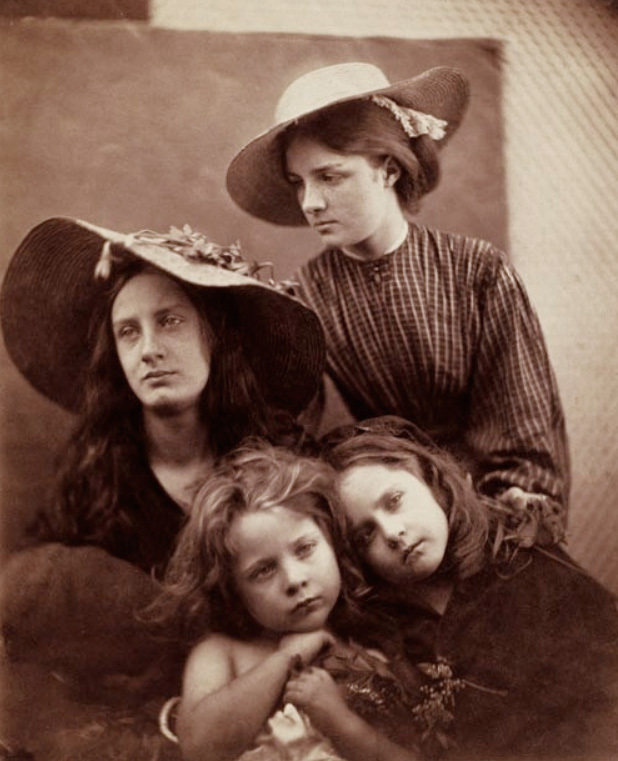 It is said that she was the plain sister in a family of beauties, but that her charm and intelligence made her the most formidable of the six daughters. 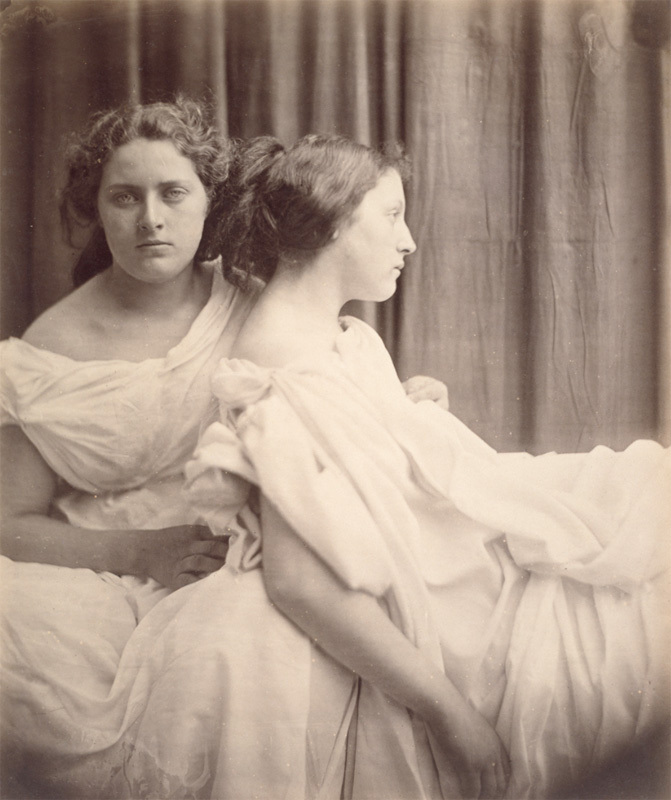 She and her husband ___ a high British civil servant ___ counted among their friends many of the creative heroes of early Victorian England, and Cameron's best-known and most praised works are the portraits that she did of these men. 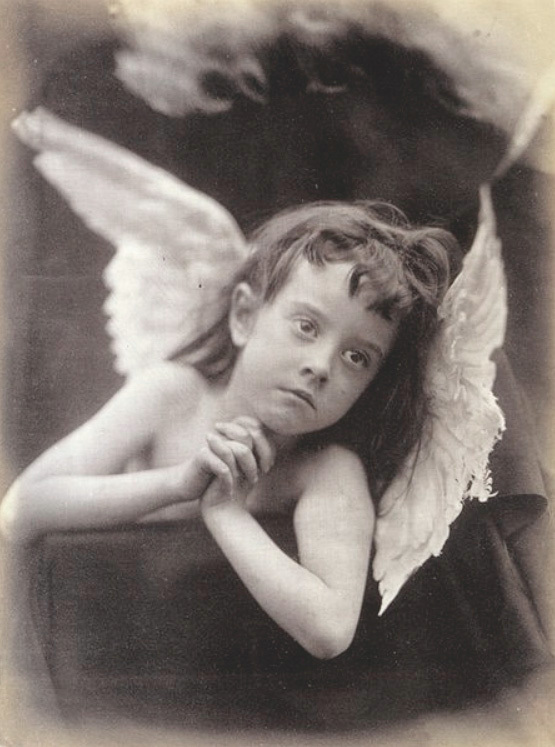 She took them one by one into her studio, a converted chicken coop, where they sat and suffered under the hot skylight until she got them exactly right. 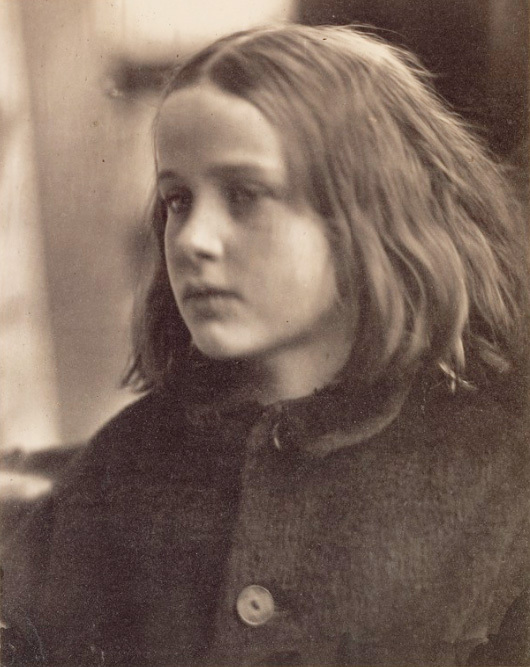 Tennyson, Darwin, Carlyle, G. F. Watts, Longfellow, Herschel, and many others suffered her uncompromising attentions, and sometimes later compared among themselves the degree of their suffering. 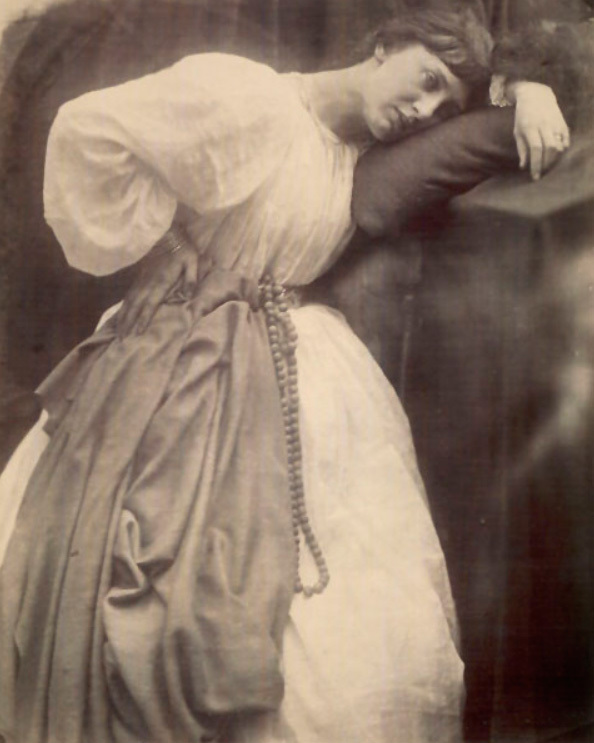 She, on the other hand, said: "Where I have such men before my camera, my whole soul has endeavored to do my duty towards them, in recording faithfully the greatness of inner, as well as the features of the outer man." 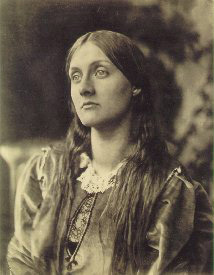 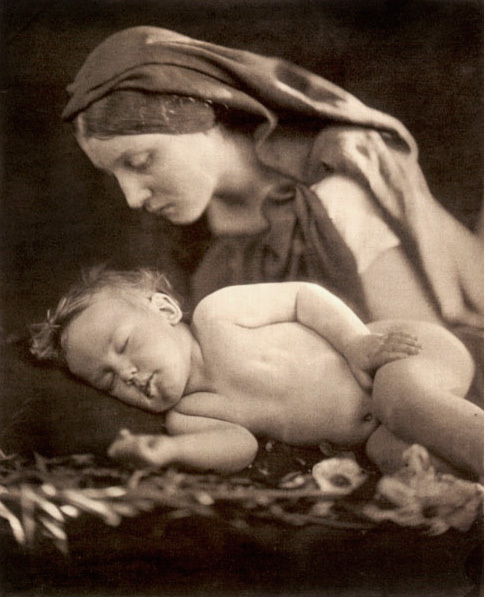 Most of her work, however, was done between the holiday visits of these great men, when she made photographs that concerned beauty, King Arthur, myth, the poetry of Tennyson, and the painting of Raphael, as she understood it. For models she used her friends and maids and their friends and children, and converted them by act of will into Biblical heroines, Renaissance cherubs, and Arthurian maidens. 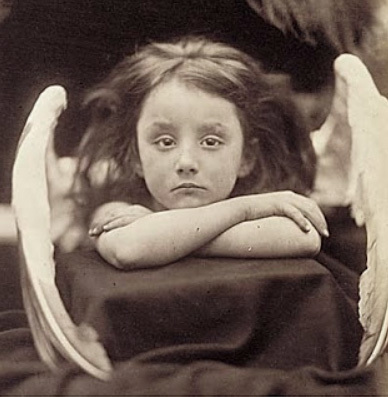 These pictures by Cameron have been something of an embarrassment to her most sympathetic critics during the past generation, a period when photography has seemed ill-adapted to the functions of fiction. 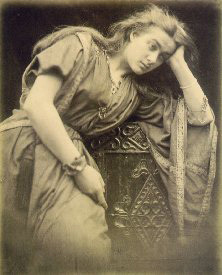 Nevertheless, the picture opposite ___ admittedly one of the less insistently anecdotal of her allegorical works ___ seems today a splendid picture: strongly constructed, well described, and most important, strangely moving. 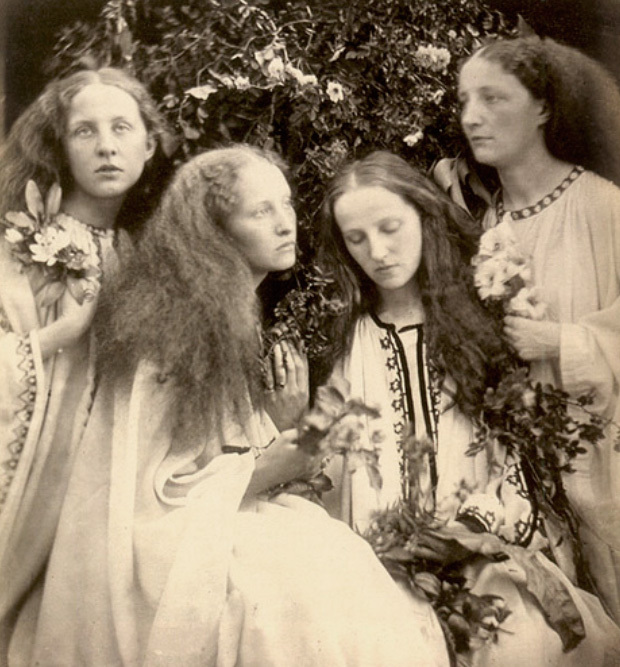 The three models are very beautiful, and if the central figure was in fact a teen-aged virgin, she became, for the minutes during which this picture was made, a most persuasive donna. 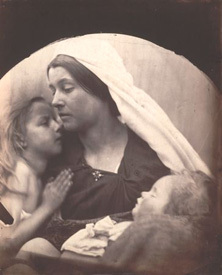 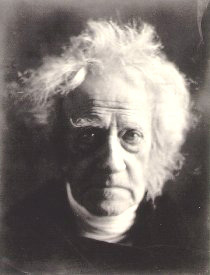 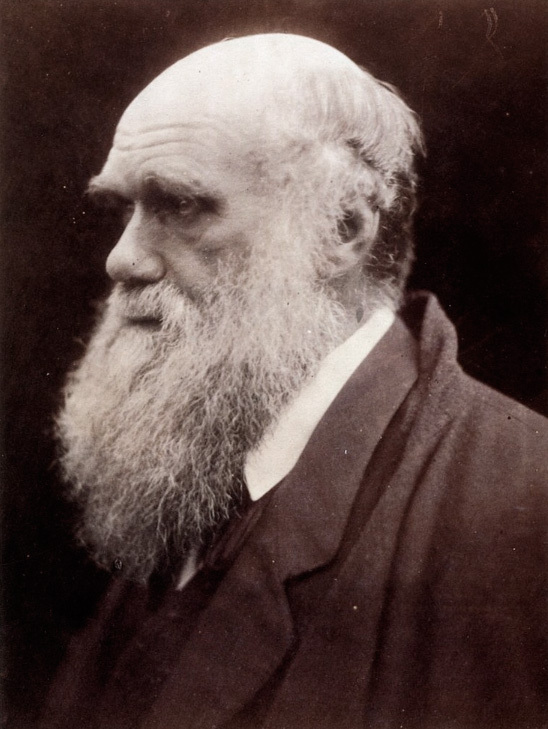 Julia Margaret Cameron photographed many of the major figures of the nineteenth century, including Tennyson, Darwin, Robert Browning, and Longfellow. 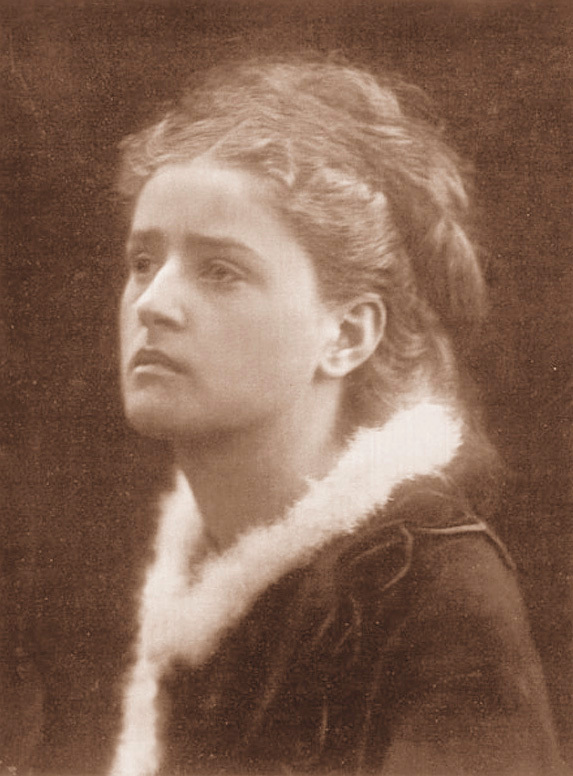 The bulk of her work, however, consists of portraits of women. 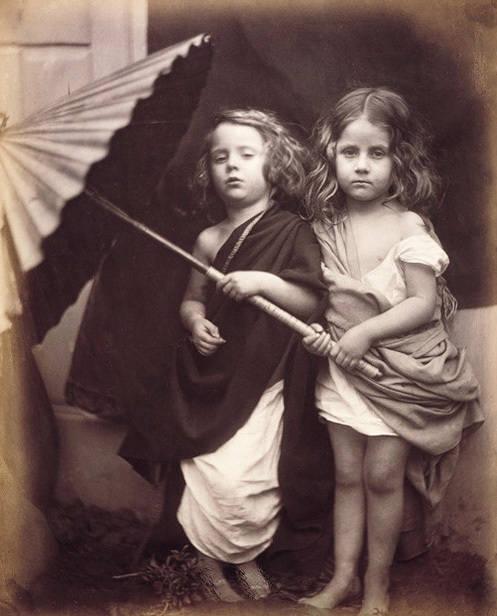 This stunning book is the first to concentrate on this central aspect of Cameron's work, providing new information and insights about one of photography's most visionary practitioners. 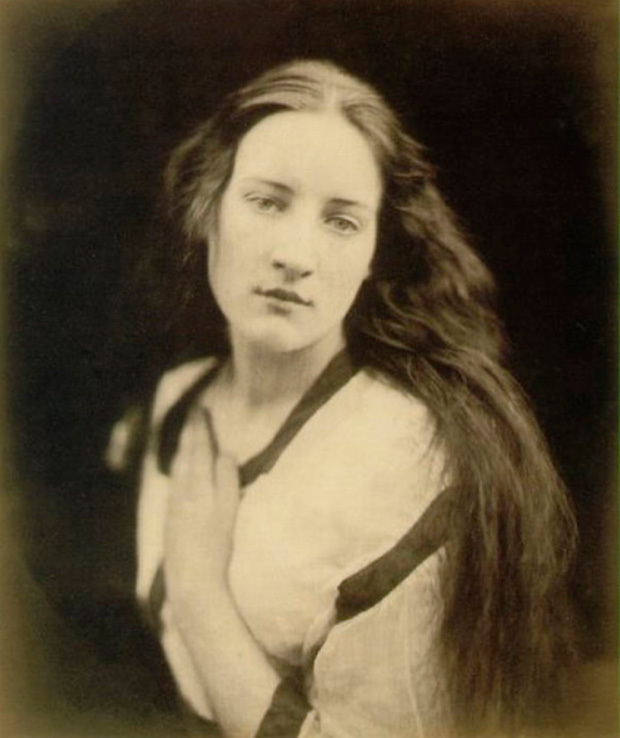 From Life tells the story of the greatest portrait photographer of the Victorian age, Julia Margaret Cameron. 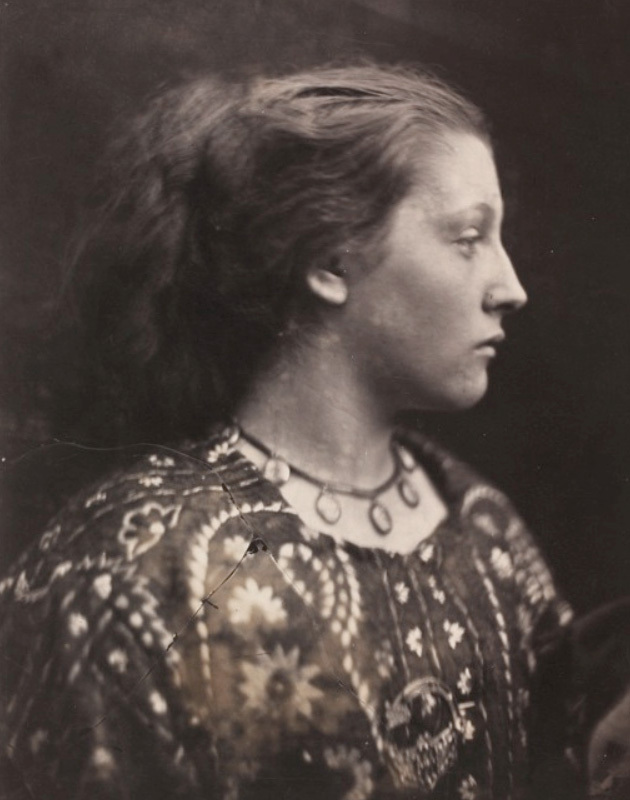 This is a fascinating and meticulously researched biography of a remarkable female artist who was decades ahead of her time.